I have always been inspired by the Asian culture (Chinese,Korean, Japaneses, Indian and so many more) and their way of dressing. I have never visit Asia but I pray one day I will get the opportunity to visit and express everything. (for now I can only dream). the one thing I always love from those different cultures is they straw hats. 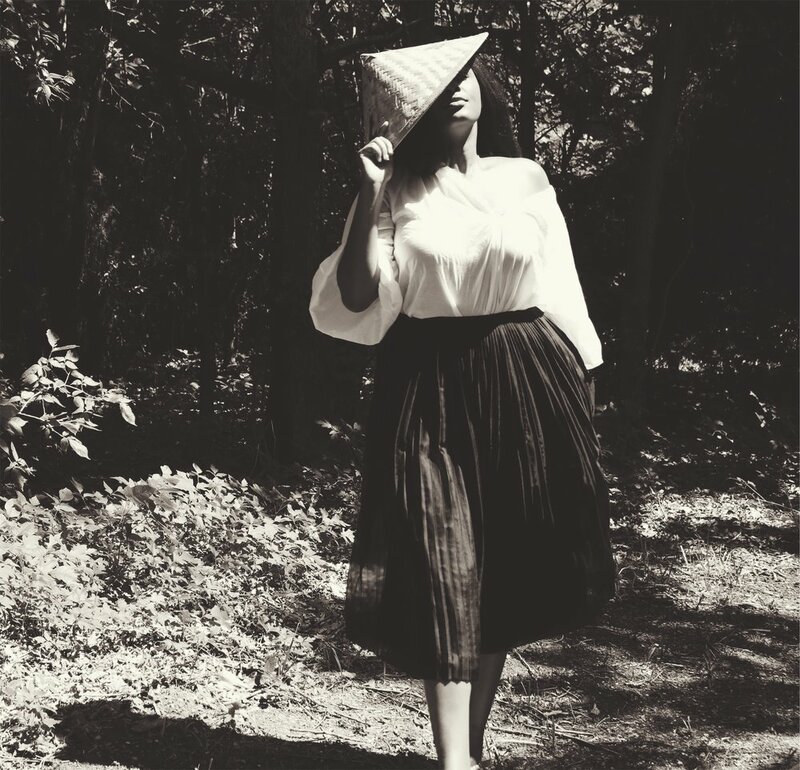 Thanks to the world wide web I was able to find this Farmers hat/nón lá (traditional Vietnamese hat) which I paired with my vintage skirt and H&M Peasant top.